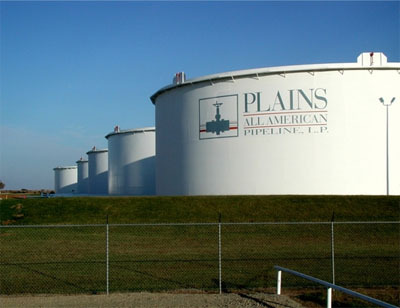 Plains All American Pipeline, L.P. has received binding commitments for the purchase of approximately $1.5 billion of equity capital. The purchasers will acquire approximately 56 million units of a newly authorized series of 8% Perpetual Series A Convertible Preferred Units (the “Preferred Units”) at a price of $26.25 per unit. 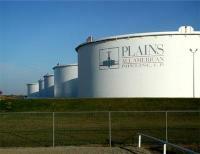 The Preferred Units will bear an annual distribution of $2.10 per unit. After two years, the Preferred Units are convertible at the purchasers’ option into PAA common units on a one for one basis (subject to customary anti-dilution adjustments), and are convertible at PAA’s option in certain circumstances after three years. Closing of the transaction is scheduled to occur prior to the end of January 2016.